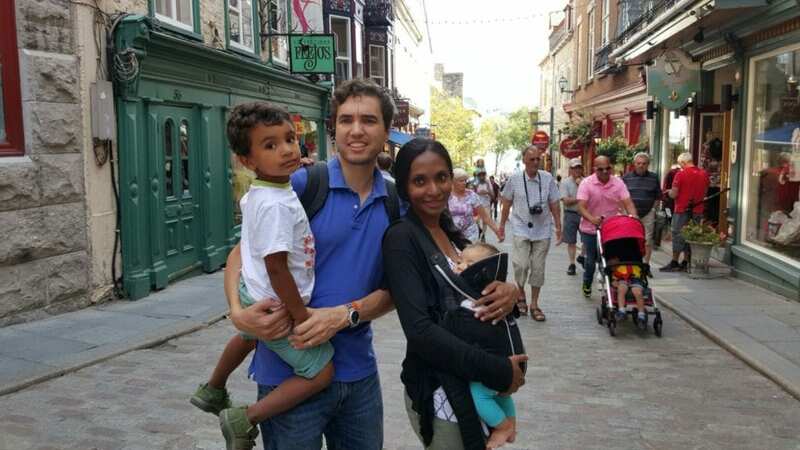 From the wonders of theme parks to the wonders of Mother Nature to the wonders of urban adventures, Traveling Moms know the best places to vacation with kids. This list will have your family biking, walking, swimming, sunning, thrill riding and eating your way around the world in 2016. Get the insight and the insider tips you need to make the most of these great family vacation spots. 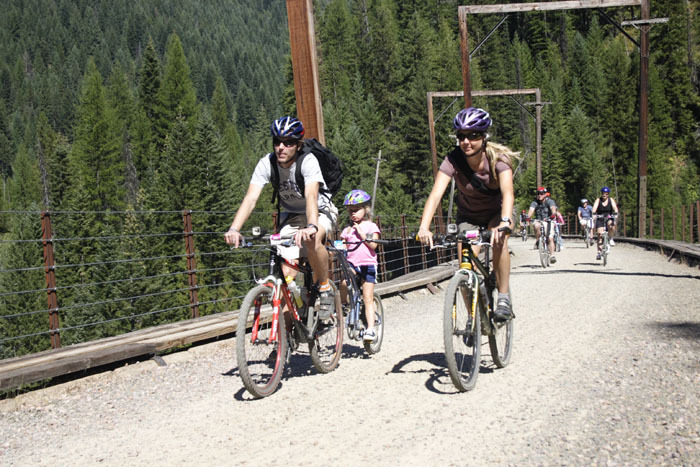 Little children, grandparents and non-outdoorsy travelers should pedal the not-to-miss Route of the Hiawatha, a 15-mile ride on a slight downhill decline. TRAVEL TIP: Pack a turtleneck and layers as the weather can vary, but Silver Valley, Idaho is always beautiful! Mention Walt Disney World to your grandkids and you instantly become The Best Grammie Ever. 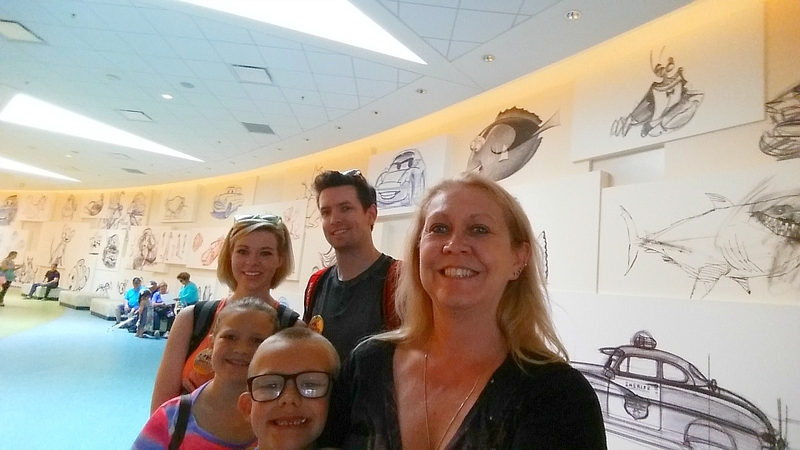 TRAVEL TIP: To take full advantage of the Disney experience, stay at a Walt Disney World resort, such as Disney’s Art of Animation. 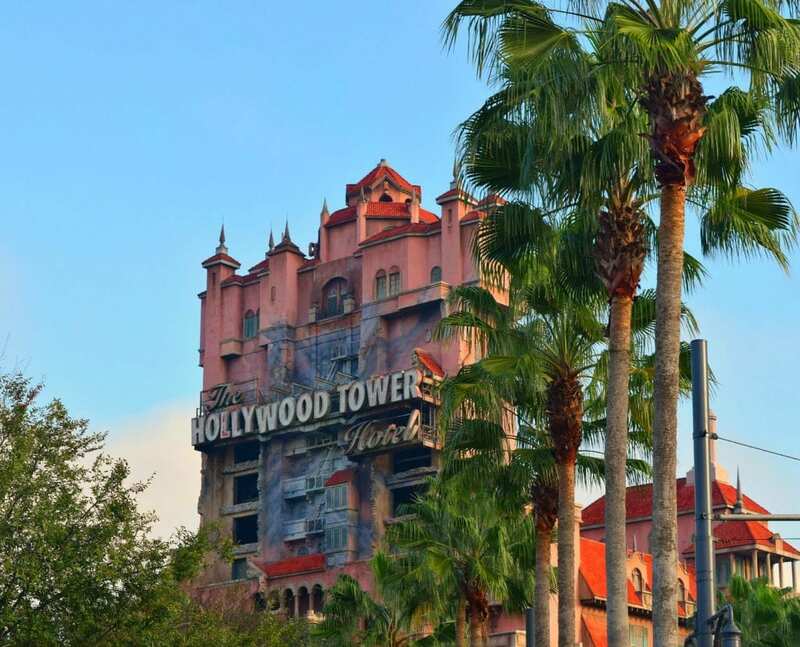 Spend a little more, but gain free transportation with close proximity to the parks, early access to FastPass, and extended theme park hours. 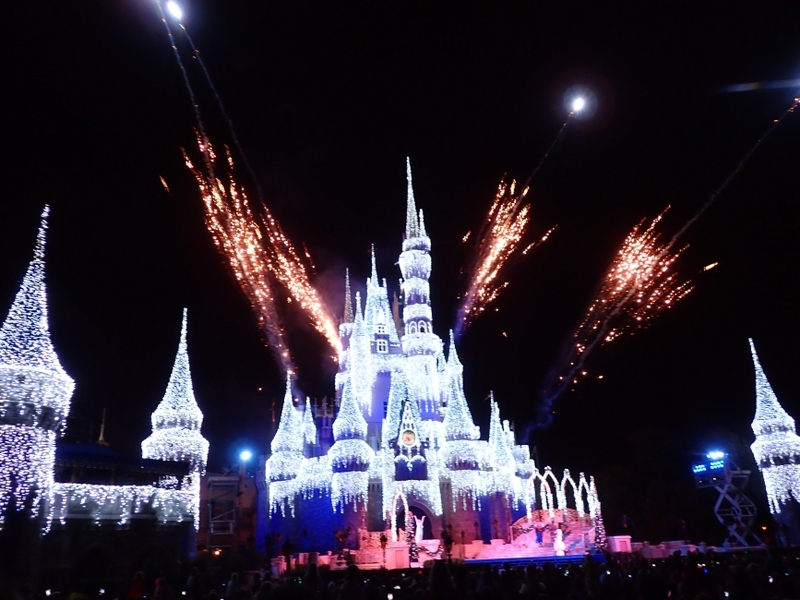 TRAVEL TIP: Travel to Walt Disney World during off season and always look for special deals before you book! 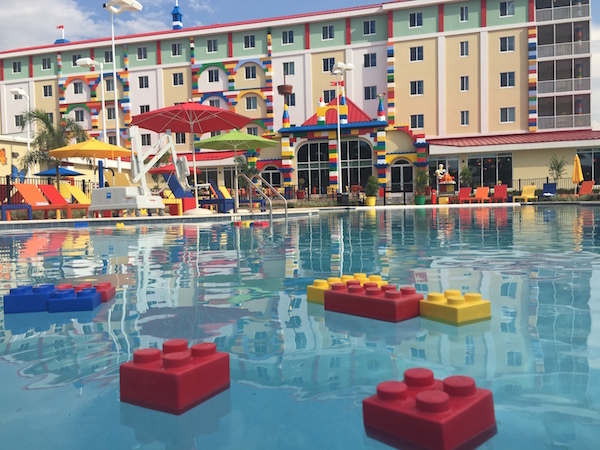 Family friendly resorts offer more to love in Orlando than theme parks. TRAVEL TIP: It rains almost every afternoon in Florida in the summer, but the showers are over fast and the Orlando fun can continue. 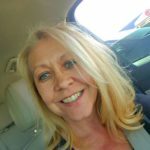 The Panama City beach destination is affordable and family friendly, with plenty of condo rentals and plenty of free things to do. 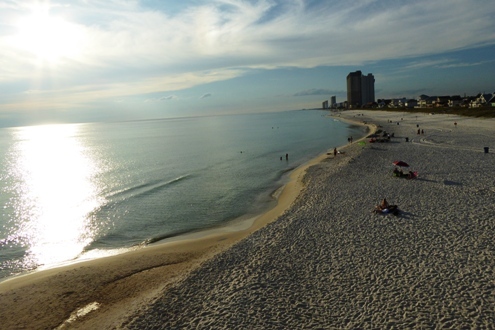 TRAVEL TIP: To make the most of your Panama City, Florida, vacation, drive or rent a car. From inexpensive taco spots, to spicy Thai and Vietnamese, to upscale Italian fine dining, Philly has your family’s tastes covered. 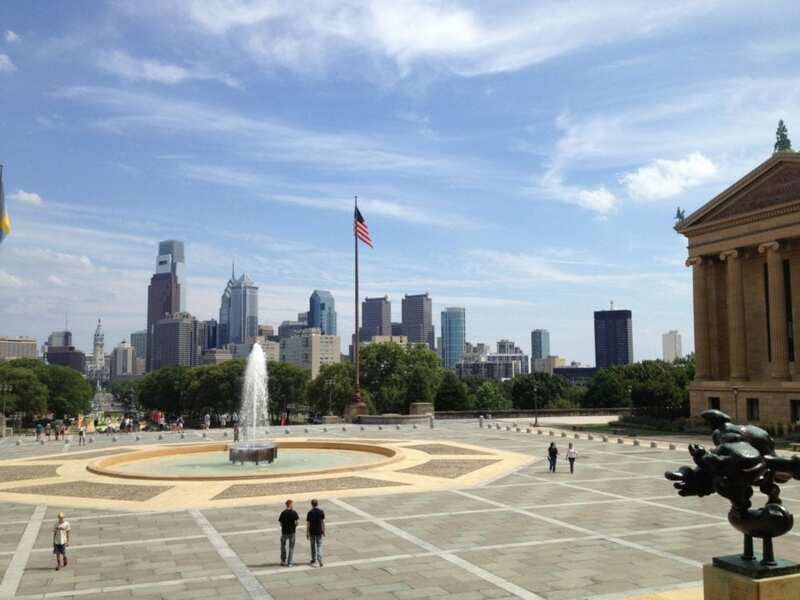 TRAVEL TIP: The secret is out: Philadelphia is a foodie destination. Family fun in New York City doesn’t have to be expensive! Canada’s Quebec Province is a experiential introduction to the French culture. TRAVEL TIP: Lots to do in Quebec City, so plan ahead! Try lots of poutine and other local foods. The village of Mont Tremblant is home to restaurants, shops and more activities than you can imagine getting done. 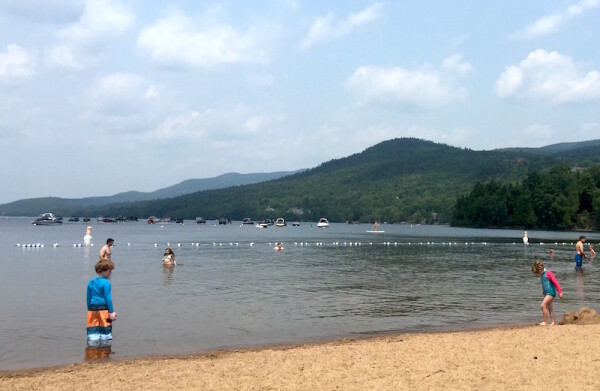 TRAVEL TIP: Take a few days off midweek to enjoy the village of Tremblant without the crowds. An adventure in Niagara Falls is truly a travel bucket list experience for all ages. 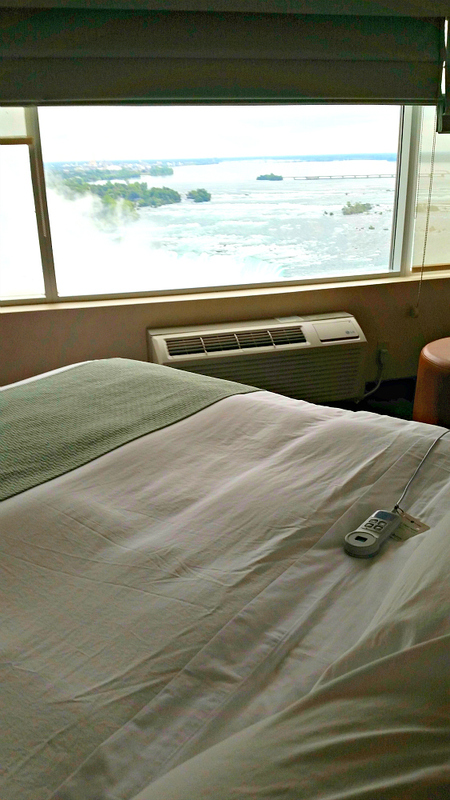 TRAVEL TIP: Stay at the Radisson Hotel & Suites Fallview in Niagara Falls, Ontario, Canada, with its heart-stopping view of Horseshoe Falls. 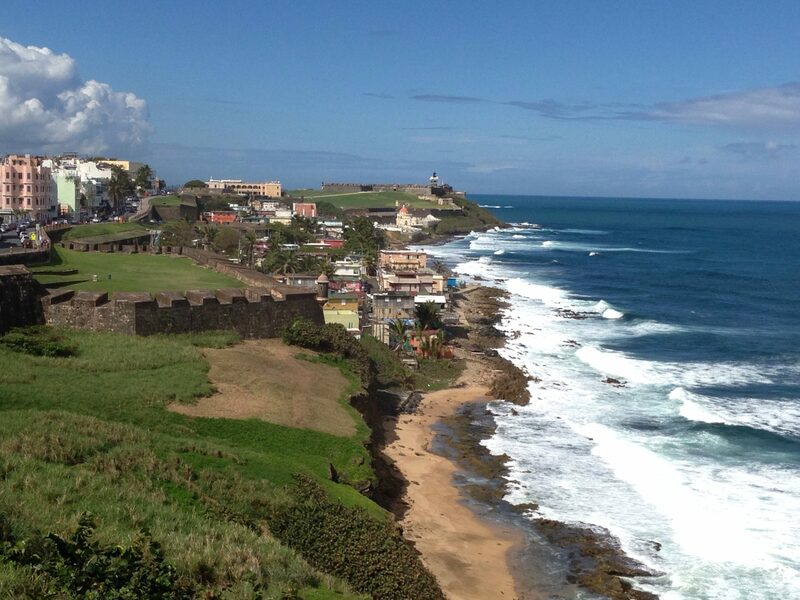 No U.S. passport needed to experience Puerto Rico’s beaches, cuisine, natural wonders, and history. 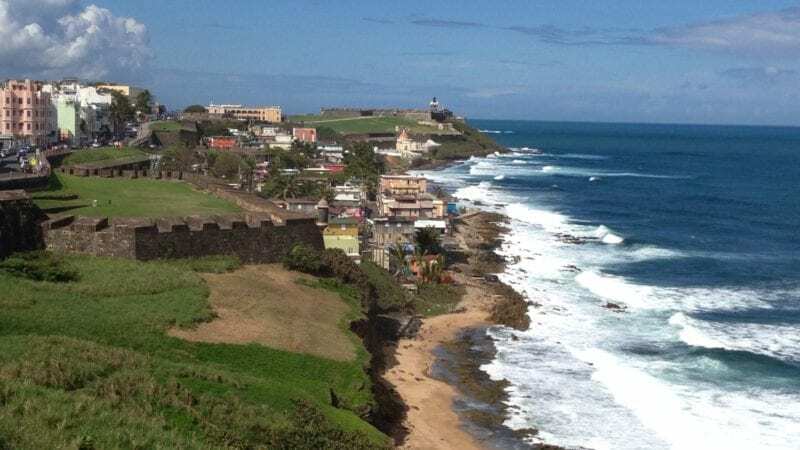 TRAVEL TIP: Puerto Rico is all about adventure, embrace it! 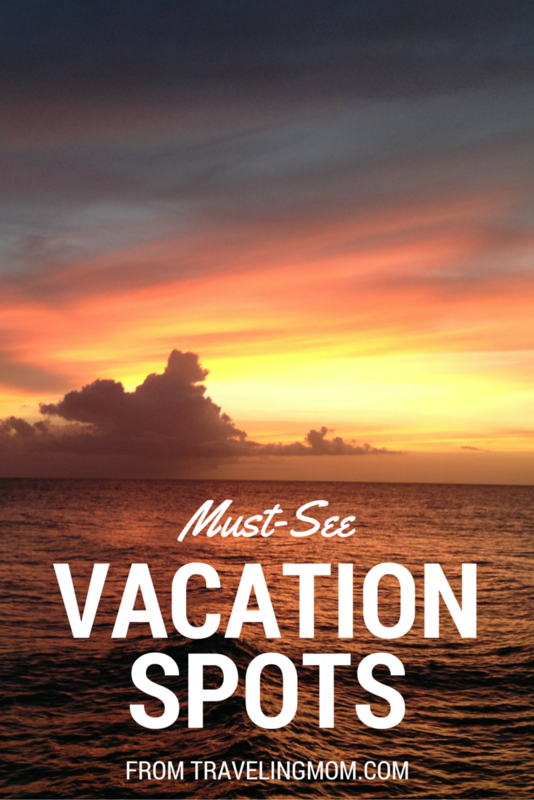 For more TravelingMom-approved must-see vacation spots for 2016, check out this list and this one on the best vacation spots around the world. 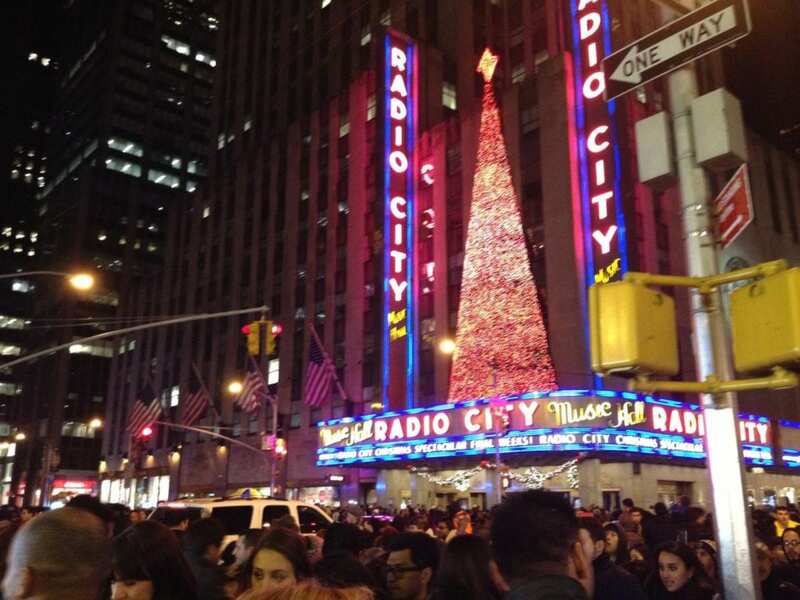 Where do you want to vacation in 2016? Share with us in the comment section below.